15,00 € tax incl. 13,50 € tax incl. Grapes: Grenache, Tibouren, Cinsault, Carignan and Syrah. 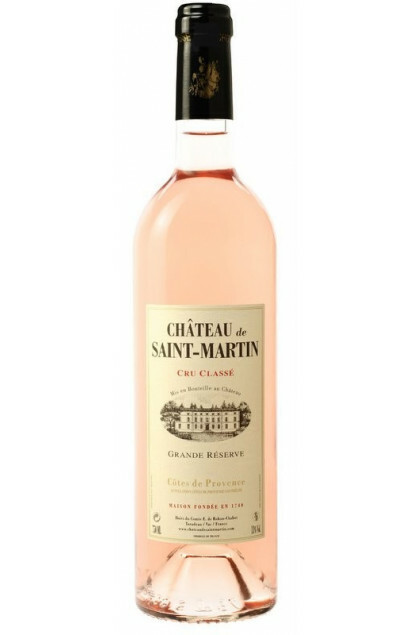 This is a wine with very soft pink robe. The nose reveals white peach notes followed by violet hints with a finish of jasmine and cherry fragrances. Taste: cherry and exotic fruits with a light final of kumquat. Perfect on a Provencal Dorade or duck breast with its stewed cherries or with a grape stuffed quail.